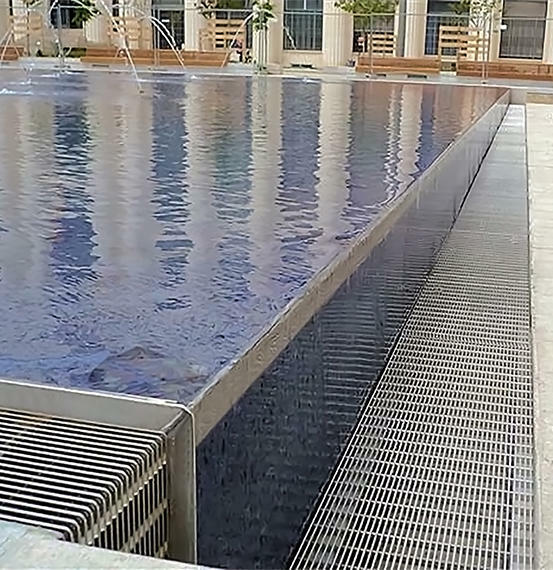 For 2018, WaterShapes.com -- the web portal for professional watershape designers, engineers and builders -- will continue with a Sponsorship Program designed to enable interested companies to raise their profiles within the Watershaping Industry. Choose your level, control your cost, tailor your experience! The program allows for participation on three levels: Gold, Silver and Bronze. To see what each includes, scroll down -- and click on the images to see program features at at full size! 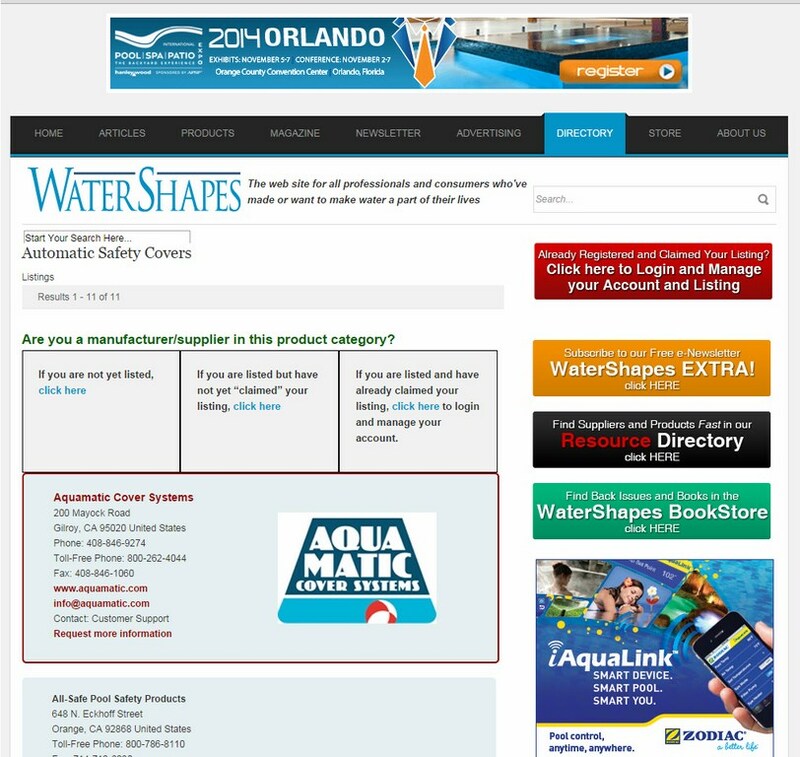 [ ] Appearance of your company logo on the Home Page of the WaterShapes.com web site for 12 months. 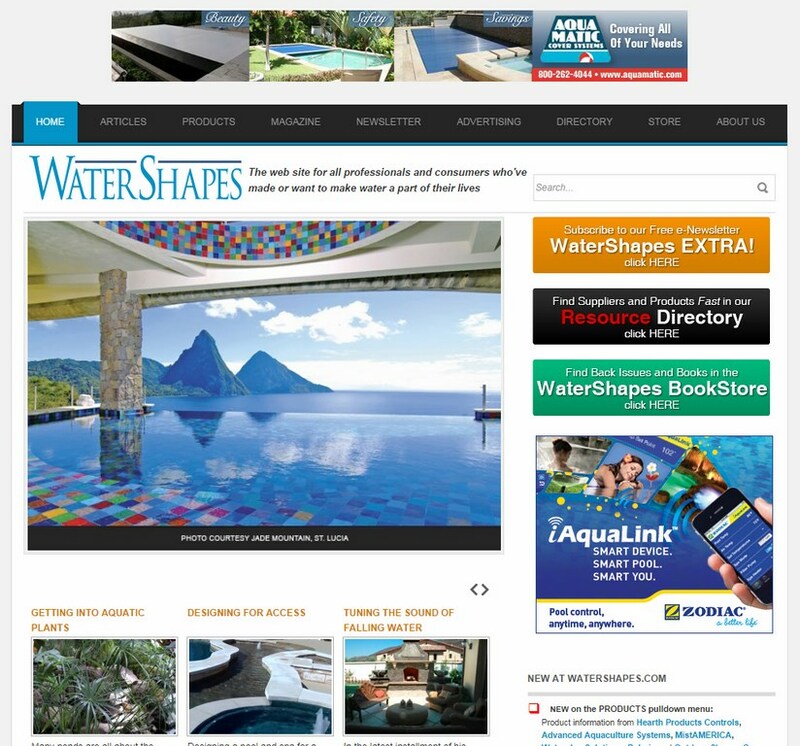 [ ] 12 full months of banner advertising on the WaterShapes.com site and one placement per month in the WaterShapes digital newsletter. 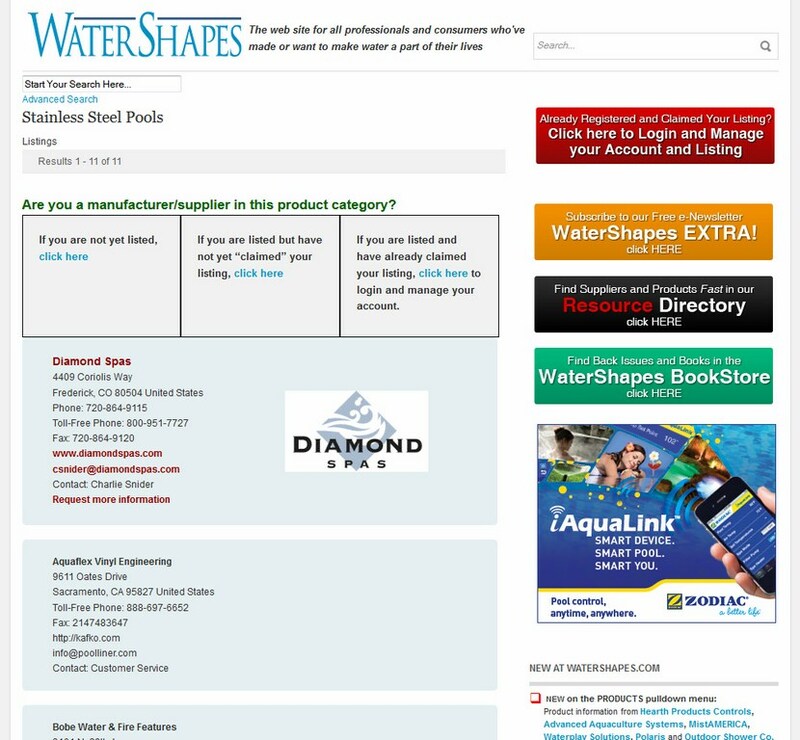 [ ] Premier-level listings in the WaterShapes Resource Directory (which includes your logo, a jump to the top of the alphabetical listings and other special features). 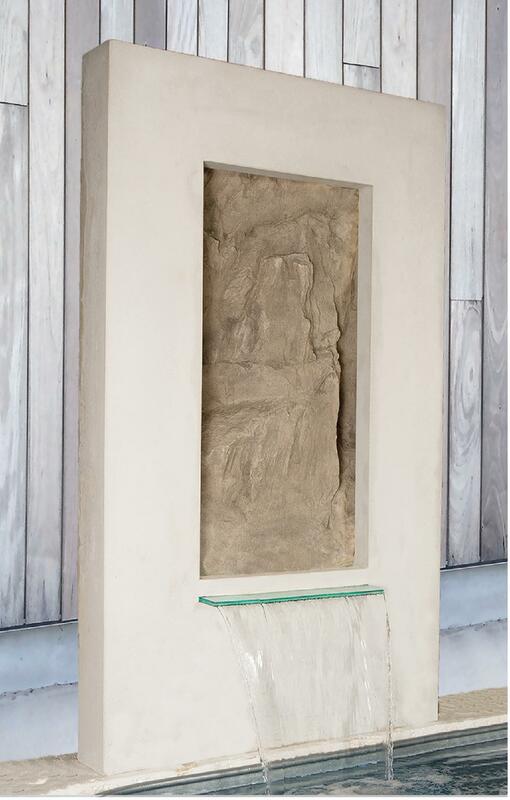 [ ] Priority appearance for product news releases on the site and in the WaterShapes newsletter. 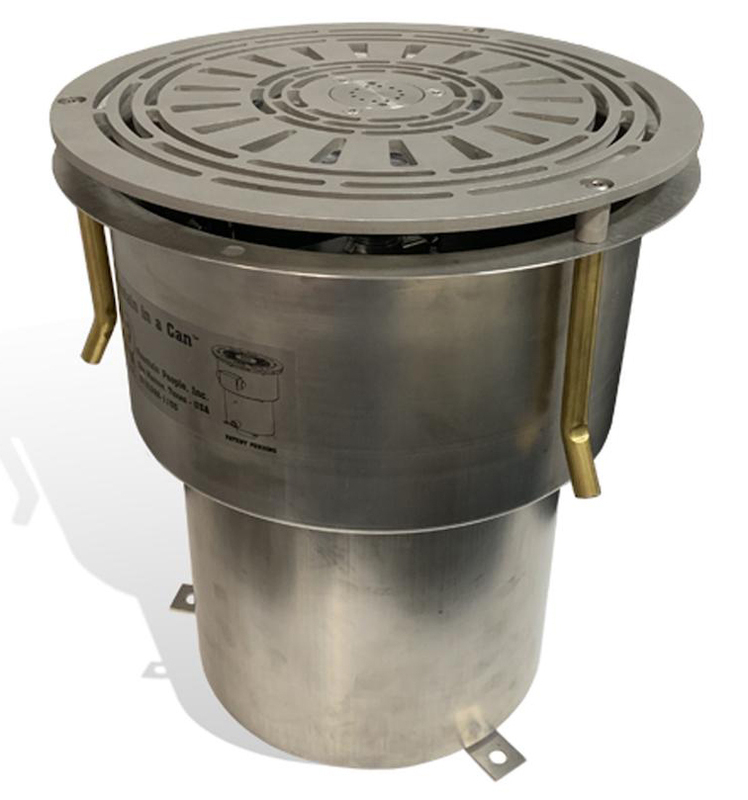 Cost: $1,250 per month/$15,000 per year, billed monthly. NOTE: This level is available to six advertisers total -- first come, first served. 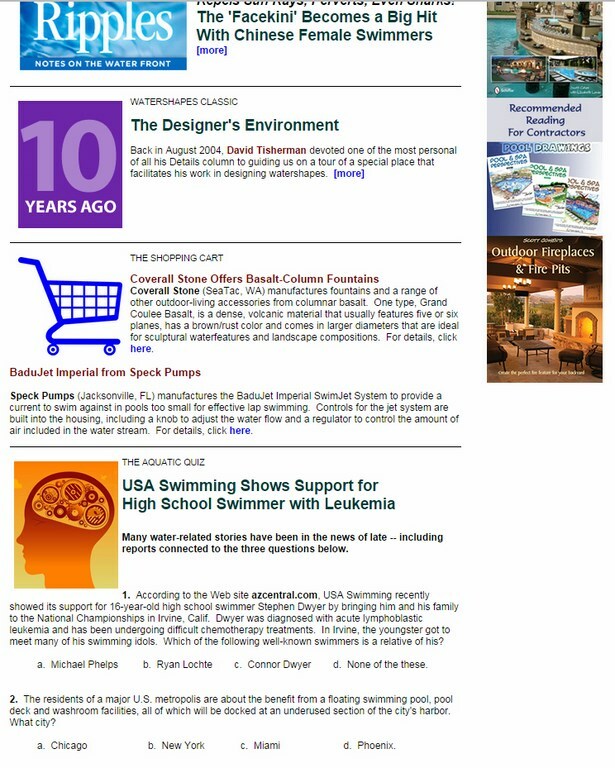 [ ] Option to purchase either three (Option 1) or six (Option 2) months of banner advertising on the WaterShapes.com home page and, in those same months, either three or six placements in the WaterShapes digital newsletter. 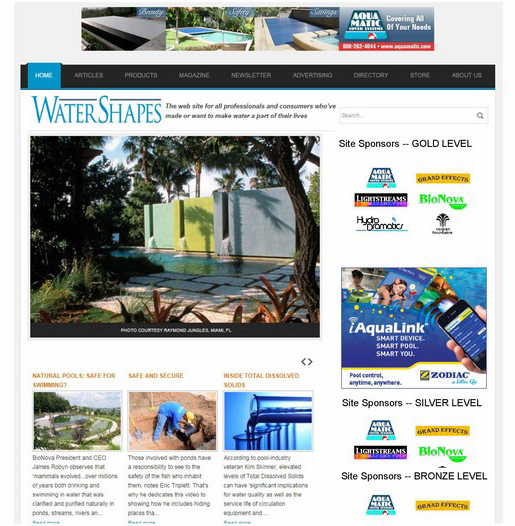 [ ] Enhanced-level listings in the WaterShapes Resource Directory (which includes your logo, a jump to the top of the alphabetical listings and other special features). 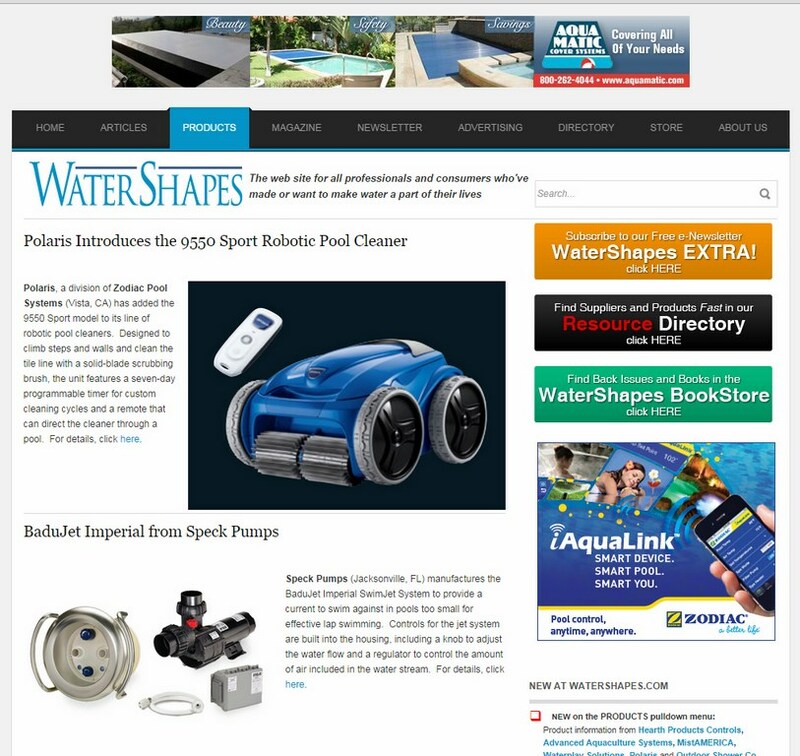 [ ] Placement of product news releases on the site and in the WaterShapes newsletter on a preferred space-available basis. Base Cost: $500 per month/$6,000 per year, billed quarterly at $1,500 per quarter. 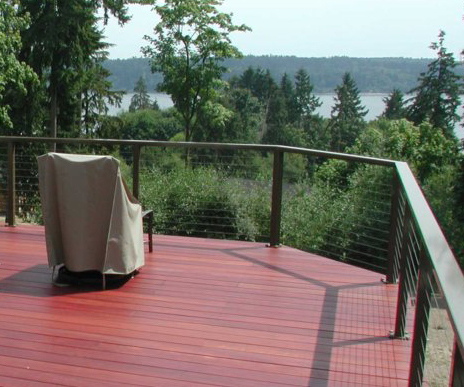 If prepaid in full, there's a 15% discount -- $5,100 in all. Added-Cost Option: $1,300 per ad for contracted monthly placements (full month on the web site plus one ad in one of that month's two newsletter editions) -- as few as three, as many as six -- billed in month of appearance. 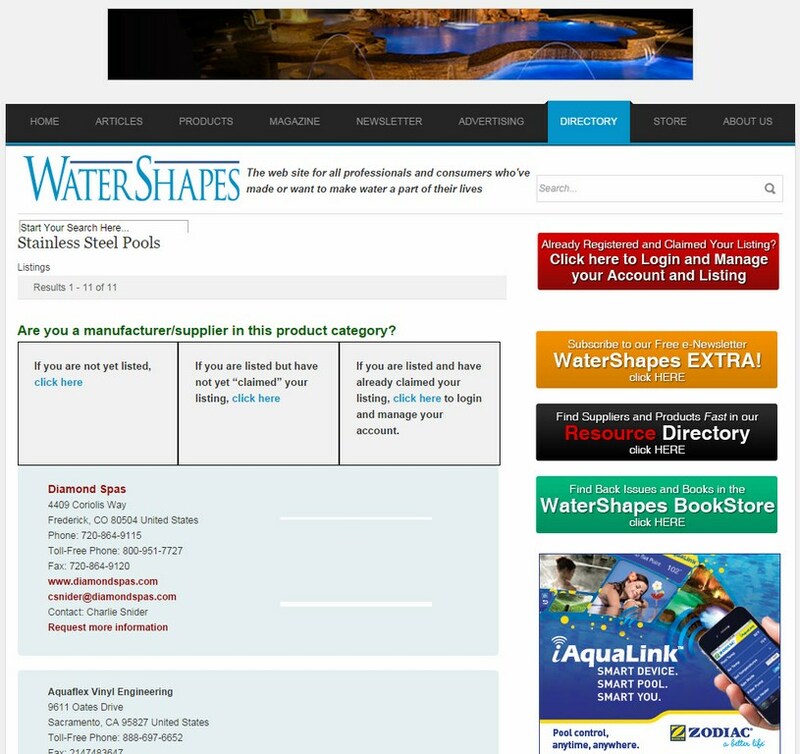 [ ] Standard Plus-level listings in the WaterShapes Resource Directory (which includes live links and the company name in bold red). 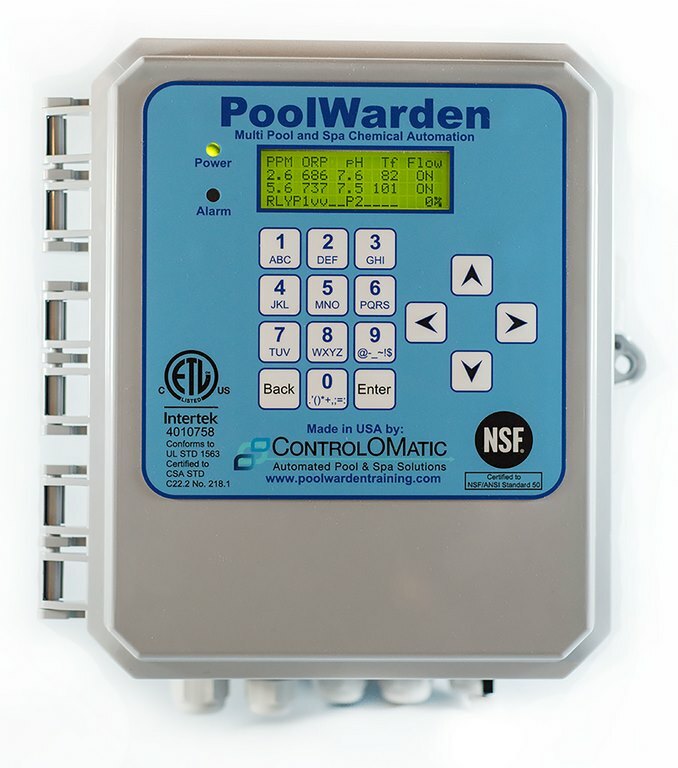 Cost: $600 per month,/$7,200 per year, billed quarterly at $1,800 per quarter. 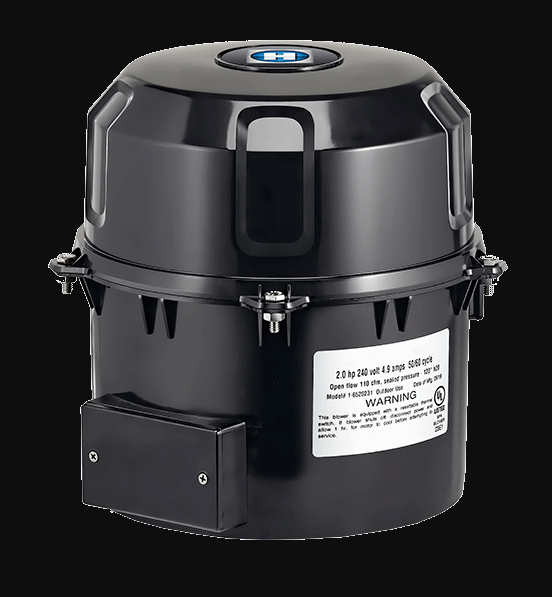 If prepaid in total, there's a 15% discount, to $6,120 in all.